Specializing in import repair in Parker, Colorado, including BMW repair. 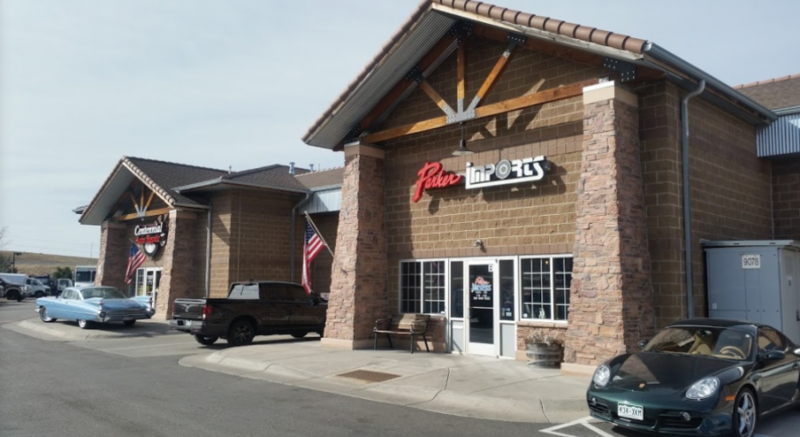 Parker Imports has been serving Parker and the Douglas County area since 1977 with best BMW services and repairs. Our BMW technicians have years of experience and use factory diagnostic equipment, the same as the dealership. Some of our BMW services include brakes, suspension, exhaust, tune-up, timing belts, electrical and window repair. 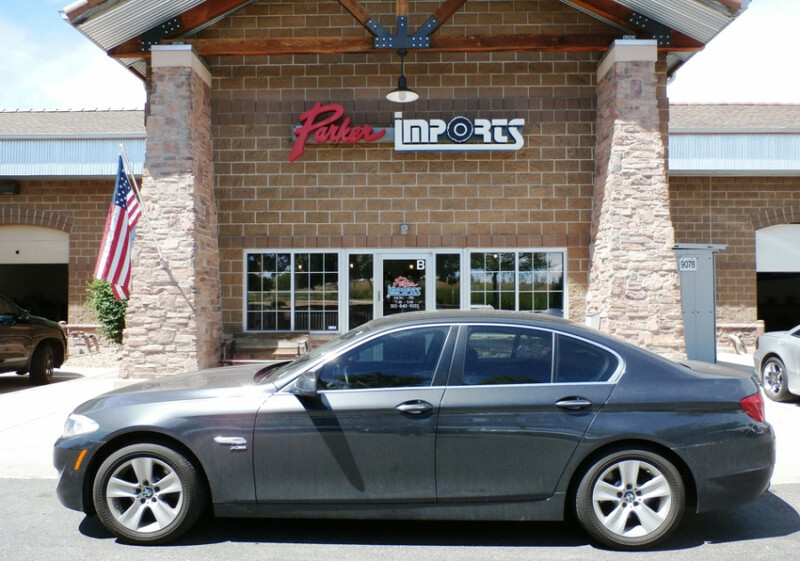 Come see us for your next BMW service appointment in Parker, CO. 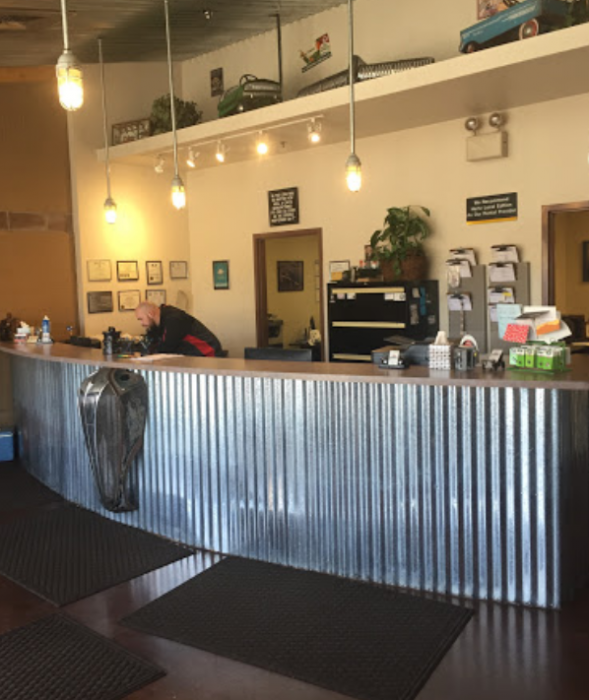 Serving BMW motorists in Parker, Englewood, Aurora, Centennial, Sheridan and Denver, CO. Skip the dealership for BMW services. Great service. Great price. Were able to get me in quickly. Also, they do report services and work performed for VIN and warranty upkeep. I use Parker Imports for all of the manufacturer recommended service and any other needed repairs for my Lexus and BMW vehicles. Great, friendly staff (at the front desk and the techs doing the work). The techs have great expertise and are clearly well trained on both BMW and Lexus. (and I'm sure on other import brands). Ultimately, great value for outstanding work. We love Parker Imports! They do great work at a fair price and are HONEST! If your car doesn't need work, they tell you. They explain any issues found and offer solutions, letting you know if it's something that needs to be done right away or if it can safely wait. They are prompt with appointments, too. And if you wait while your car is being worked on, you'll be happy to know that the customer bathroom is clean. I'm so glad a neighbor recommended them. It's the only place we take our BMW and Subaru. Outstanding service at reasonable prices! I started using Parker Imports when my BMW "certified pre-owned warranty" expired on my 2013 X3 3.5i (N55). On larger repairs Parker Imports has been about 40% - 60% less than what the BMW dealer in H.R. charges. I also appreciate that they will take the time to explain the problem and solution in detail if you're interested. If your BMW is out of warranty, these guys will save you a bundle compared to the dealer, and they genuinely care about their customers.